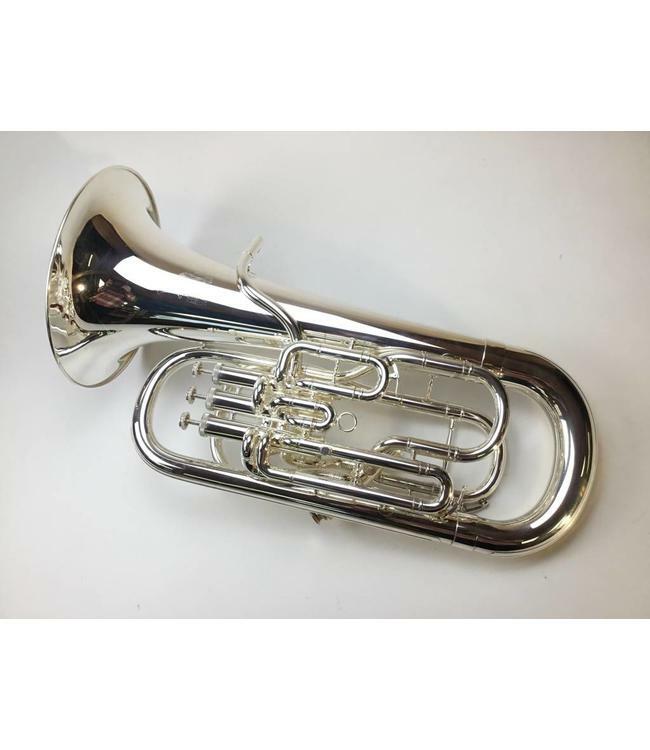 Used Meinl Weston 451 Euphonium in silver with case. 12" upright bell and 3+1 compensating pistons of .590/.670" bore. Takes large shank mouthpiece. Horn is in great shape.